WASHINGTON – Calling all Trekkies. The so-called “Million Mini-Muffin Movement” hopes to convince CBS to green-light the new TV series, “Captain Worf,” created by “Trek” alumnus Michael Dorn about his beloved character Worf. Dorn has been trying to get the TV series into production for the last several years. 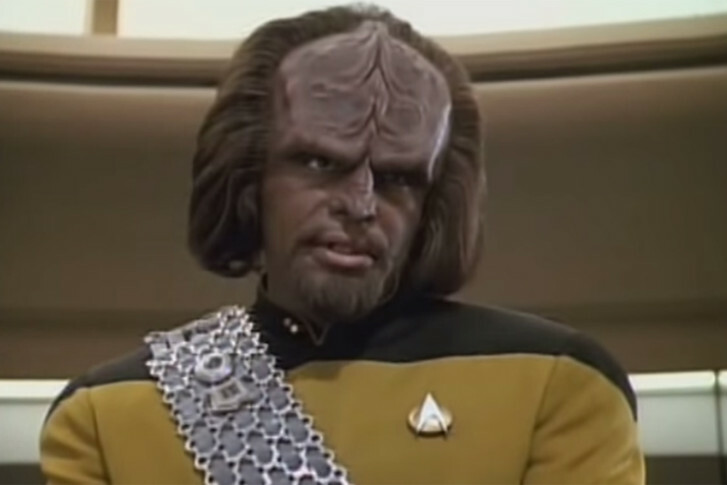 Worf has spent more hours on screen than any other character in the history of the franchise, yet hasn’t been seen in 13 years. Find out how you can participate by visiting the Facebook page or ordering your own muffins.